The homology of the tridactyl hand of birds is a still debated subject, with both paleontological and developmental evidence used in support of alternative identity patterns in the avian fingers. 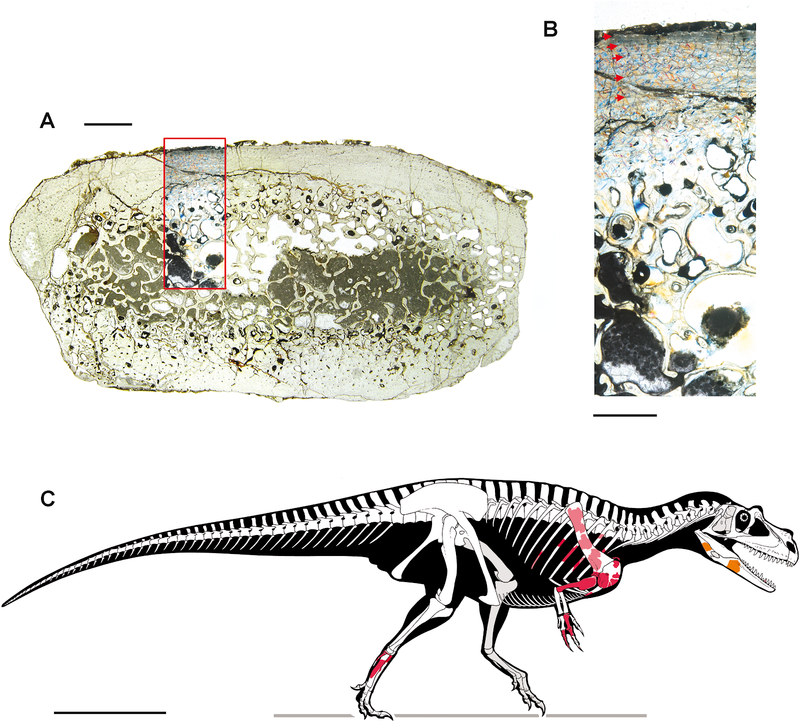 With its simplified phalangeal morphology, the Late Jurassic ceratosaurian Limusaurus has been argued to support a II–III–IV digital identity in birds and a complex pattern of homeotic transformations in three-fingered (tetanuran) theropods. We report a new large-bodied theropod, Saltriovenator zanellai gen. et sp. nov., based on a partial skeleton from the marine Saltrio Formation (Sinemurian, lowermost Jurassic) of Lombardy (Northern Italy). 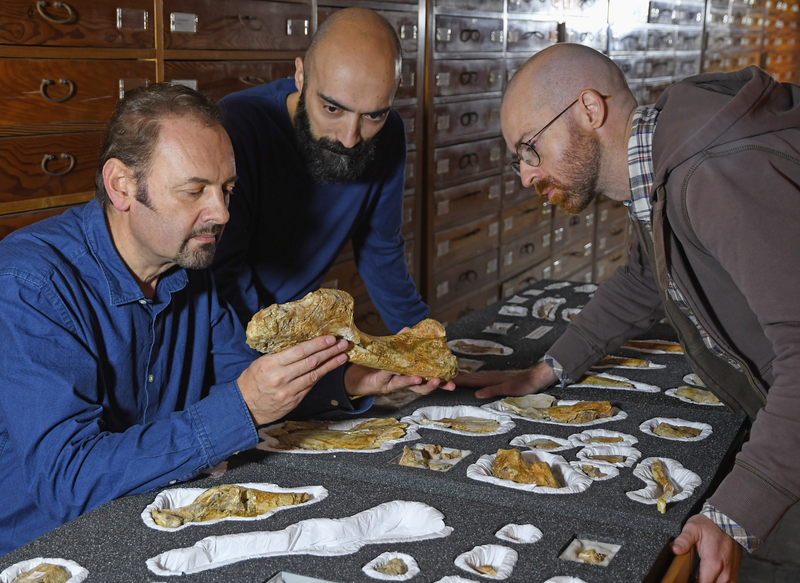 Taphonomical analyses show bone bioerosion by marine invertebrates (first record for dinosaurian remains) and suggest a complex history for the carcass before being deposited on a well-oxygenated and well-illuminated sea bottom. 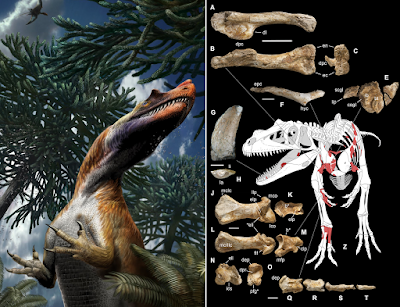 Saltriovenator shows a mosaic of features seen in four-fingered theropods and in basal tetanurans. 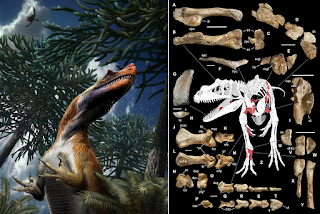 Phylogenetic analysis supports sister taxon relationships between the new Italian theropod and the younger Early Jurassic Berberosaurus from Morocco, in a lineage which is the basalmost of Ceratosauria. 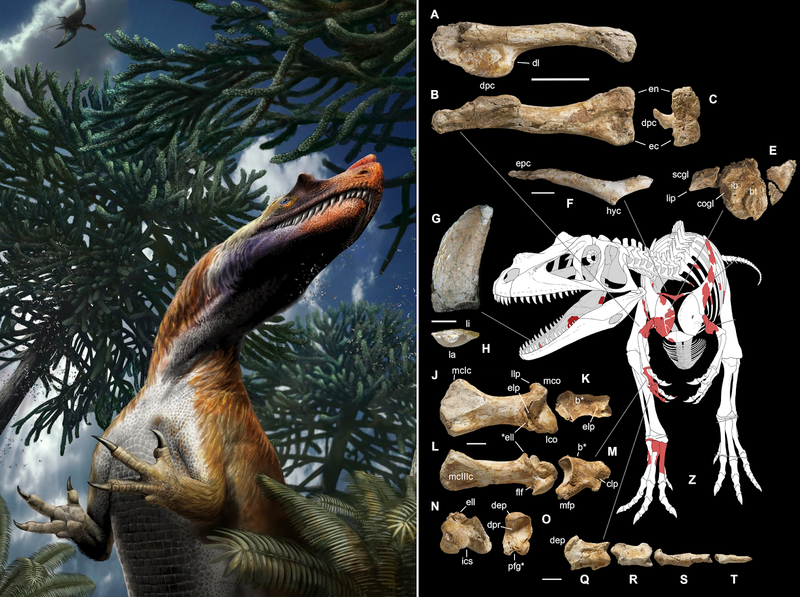 Compared to the atrophied hand of later members of Ceratosauria, Saltriovenator demonstrates that a fully functional hand, well-adapted for struggling and grasping, was primitively present in ceratosaurians. Ancestral state reconstruction along the avian stem supports 2-3-4-1-X and 2-3-4-0-X as the manual phalangeal formulae at the roots of Ceratosauria and Tetanurae, confirming the I–II–III pattern in the homology of the avian fingers. Accordingly, the peculiar hand of Limusaurus represents a derived condition restricted to late-diverging ceratosaurians and cannot help in elucidating the origin of the three-fingered condition of tetanurans. 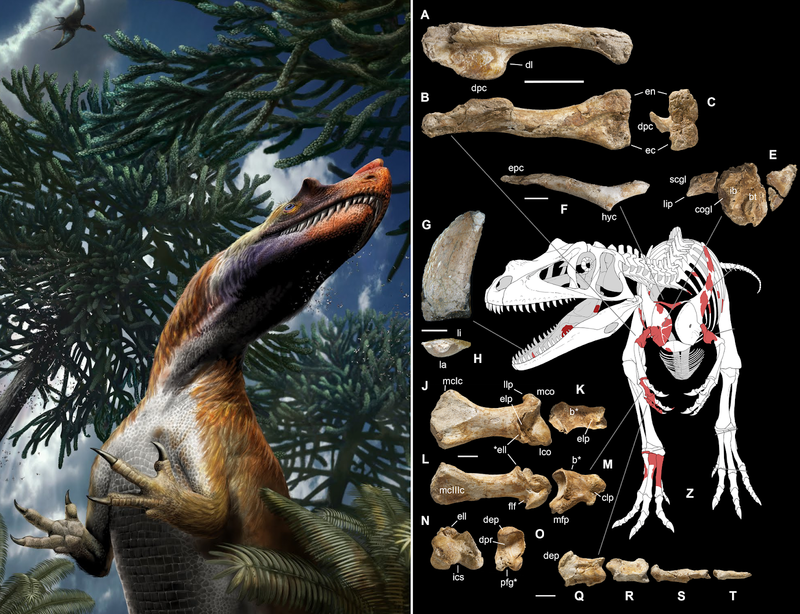 The evolution of the tridactyl hand of birds is explained by step-wise lateral simplification among non-tetanuran theropod dinosaurs, followed by a single primary axis shift from digit position 4 to 3 at the root of Tetanurae once the fourth finger was completely lost, which allowed independent losses of the vestigial fourth metacarpal among allosaurians, tyrannosauroids, and maniraptoromorphs. With an estimated body length of 7.5 m, Saltriovenator is the largest and most robust theropod from the Early Jurassic, pre-dating the occurrence in theropods of a body mass approaching 1,000 Kg by over 25 My. The radiation of larger and relatively stockier averostran theropods earlier than previously known may represent one of the factors that ignited the trend toward gigantism in Early Jurassic sauropods. Figure 1: Fossil location and geological setting. 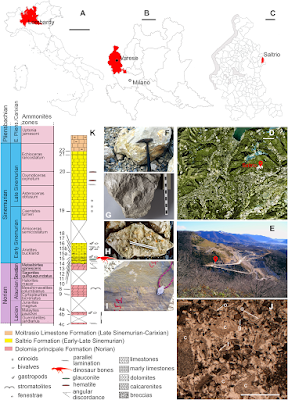 (A–C) Outline maps of Italy, Lombardy, Varese Province, and Saltrio Municipality; (D) satellite view of the Saltrio area, with map marker indicating the Saltrio quarry; (E) map marker indicating the stratigraphic log in the Saltrio quarry; (F) the ammonite Paracoroniceras cf. gmuendense and (G) the nautiloid Cenoceras striatum, both found associated in the layer containing the dinosaur bones; (H) glauconite present as accessory mineral in block C (counterpart of block A of Fig. 2); (I) the discordance between the Dolomia Principale Fm. and the Saltrio Fm. 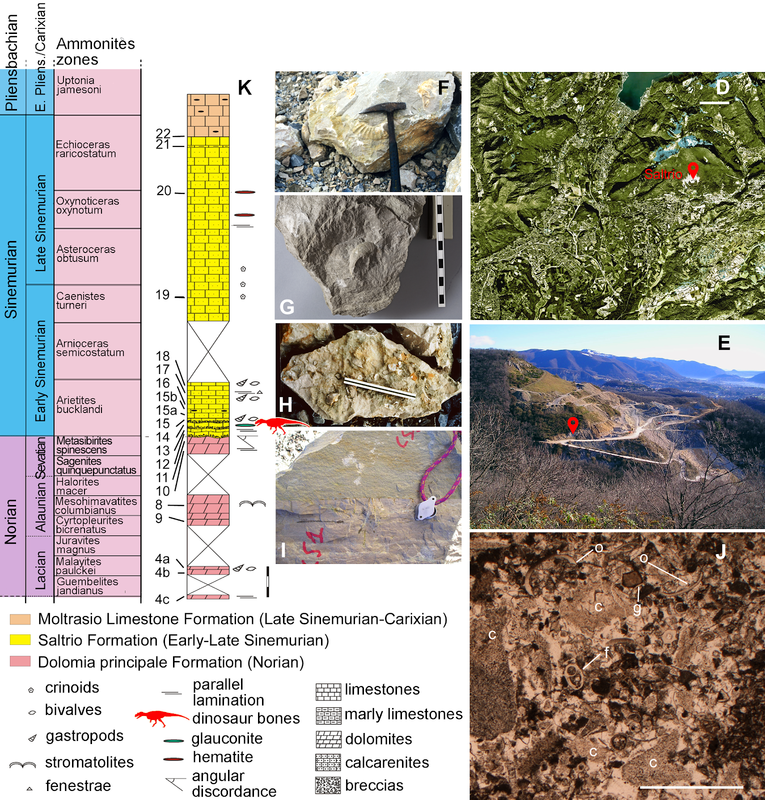 ; (J) thin sections of the layer embedding the dinosaur bones; (K) stratigraphic log of the Saltrio quarry, based on Croce (2005), with geological time scale and ammonites zones based on Sacchi Vialli (1964) and Ogg & Hinnov (2012). Abbreviations: c, crinoids; f, foraminifers; g, gastropods; o, ostracods. Scale bars equal 200 km in (A), 30 km in (B), six km in (C), one km in (D), one mm in (K), and 150 cm in (L). Photos by F. Berra, G. Bindellini, M. Croce, and G. Pasini; drawings by M. Croce and S. Maganuco. Figure 1: Fossil location and geological setting. (A–C) Outline maps of Italy, Lombardy, Varese Province, and Saltrio Municipality. Scale bars equal 200 km in (A), 30 km in (B), six km in (C). (D) satellite view of the Saltrio area, with map marker indicating the Saltrio quarry; (E) map marker indicating the stratigraphic log in the Saltrio quarry; (F) the ammonite Paracoroniceras cf. gmuendense and (G) the nautiloid Cenoceras striatum, both found associated in the layer containing the dinosaur bones; (H) glauconite present as accessory mineral in block C (counterpart of block A of Fig. 2); (I) the discordance between the Dolomia Principale Fm. and the Saltrio Fm. ; (J) thin sections of the layer embedding the dinosaur bones; (K) stratigraphic log of the Saltrio quarry, based on Croce (2005), with geological time scale and ammonites zones based on Sacchi Vialli (1964) and Ogg & Hinnov (2012). Abbreviations: c, crinoids; f, foraminifers; g, gastropods; o, ostracods. Scale bars equal one mm in (K), and 150 cm in (L). Photos by F. Berra, G. Bindellini, M. Croce, and G. Pasini; drawings by M. Croce and S. Maganuco. 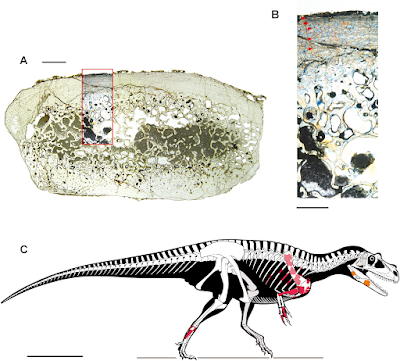 Figure 2: Taphonomy of the Saltrio theropod (block A). 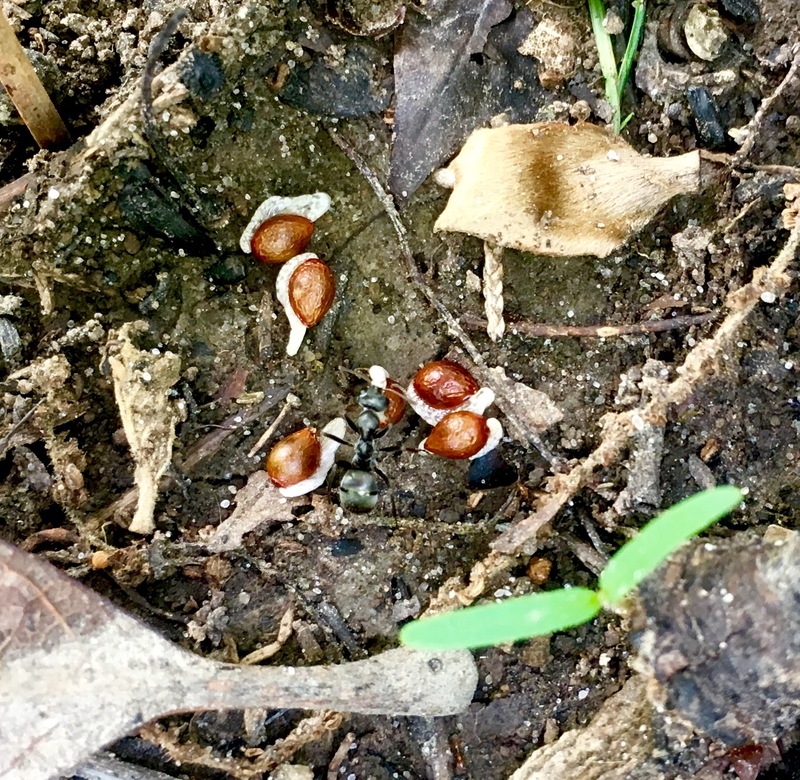 Bones of Saltriovenator mapped in temporal sequence (A–C), gradually emerging from the embedding rock during acid preparation of block A. Numbers refer to each fragment, not to a specific anatomical position. The latter is reported in other figures, for fragments that were later reconnected into more complete bones. Abbreviations as in text, and as follows: ind, indeterminate bone; ir, indeterminate rib; l (left) and r (right) are specified for fragments of paired bones certainly (appendicular elements) or tentatively (ribs) positioned in the skeleton. Macroborings facing front, side and back are mapped respectively with yellow circles, semicircles, and hatched circles. Scale bars equal 10 cm. Photos by G. Bindellini and C. Dal Sasso. Figure 4: Selected elements used in the diagnosis of Saltriovenator zanellai n. gen. n. sp. Right humerus in medial (A), frontal (B) and distal (C) views; (D) left scapula, medial view; (E) right scapular glenoid and coracoid, lateral view; (F) furcula, ventral view; tooth, labial (G) and apical (H) views; (I) left humerus, medial view; right second metacarpal in dorsal (J), lateral (L) and distal (N) views; first phalanx of the right second digit in dorsal (K), lateral (M) and proximal (O) views; (P–T) right third digit in proximal, dorsal and lateral views; (U) right distal tarsal IV, proximal view; third right metatarsal in proximal (V) and frontal (X) views; second right metatarsal, proximal (W) and frontal (Y) views; (Z) reconstructed skeleton showing identified elements (red). Abbreviations as in text, asterisks mark autapomorphic traits. Photos by G. Bindellini, C. Dal Sasso and M. Zilioli; drawing by M. Auditore. 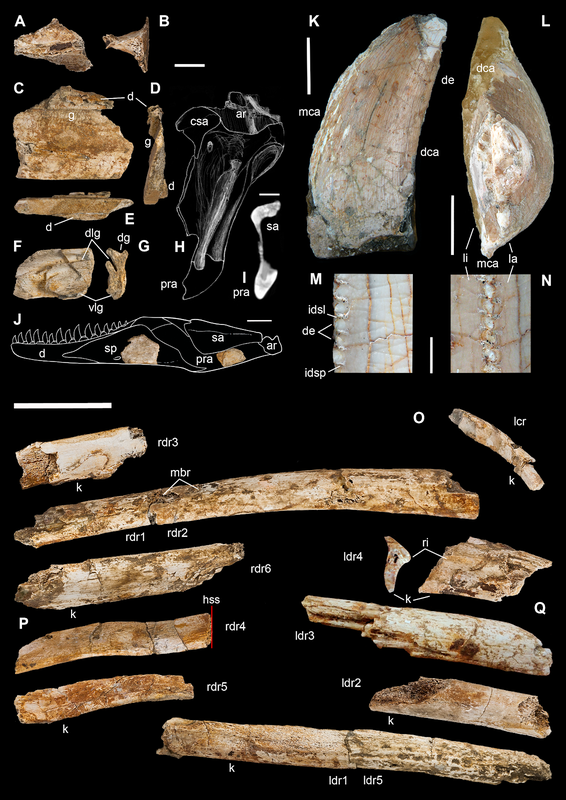 Figure 5: Cranio-mandibular fragments, tooth, and ribs of Saltriovenator zanellai. Indeterminate cranial fragment (A–B); right splenial in lateral (C), rostral (D) and ventral (E) views; right prearticular in lateral (F) and rostral views (G); sketch of the right prearticular of MOR 693 (Allosaurus fragilis) with virtual cross-section (H) diagnostic for G, also confirmed by CT slicing of the left side element of MOR 693 (I); splenial and prearticular in medial view, positioned in a reconstructed right lower jawof Saltriovenator (J). Maxillary or dentary tooth in labial (K) and apical (L) views; close-up of the distal carina and denticles in lingual (M) and distal (N) views. Left cervical rib (O) in craniolateral view; fragmentary right (P) and left (Q) dorsal ribs in craniolateral view. Abbreviations as in text, ribs labeled as in Fig. 2 maps and caption. Scale bars equal two cm in (A)–(I), five cm in (J), one cm in (K), five mm in (L), one mm in (M)–(N), five cm in (O)–(Q). 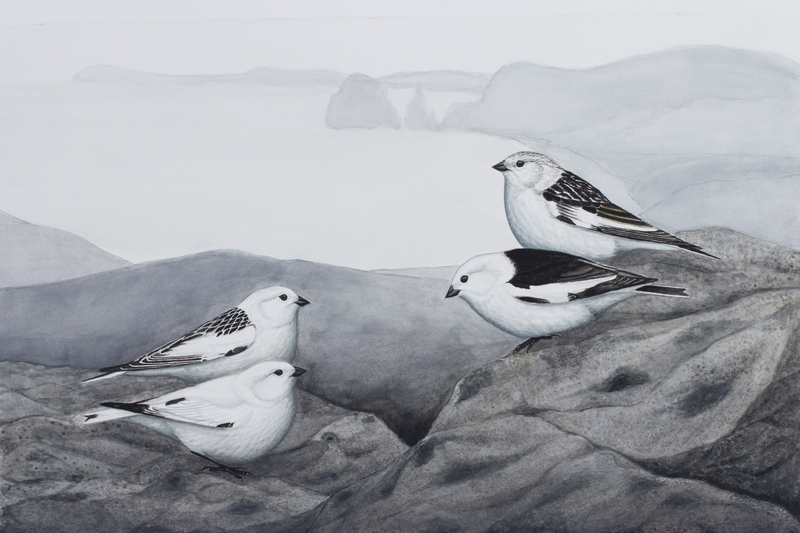 Photos by G. Bindellini, C. Dal Sasso, and M. Zilioli; drawing by C. Dal Sasso. Saltriovenator zanellai gen. et sp. nov.
Etymology. Saltrio, Italian toponym name, from the locality where the holotype was found; venator, Latin word for hunter, it also refers to a type of Roman gladiator; zanellai, Latin genitive dedicated to Angelo Zanella, who discovered the fossil. Holotype. MSNM V3664, very fragmentary and disarticulated skeleton (Figs. 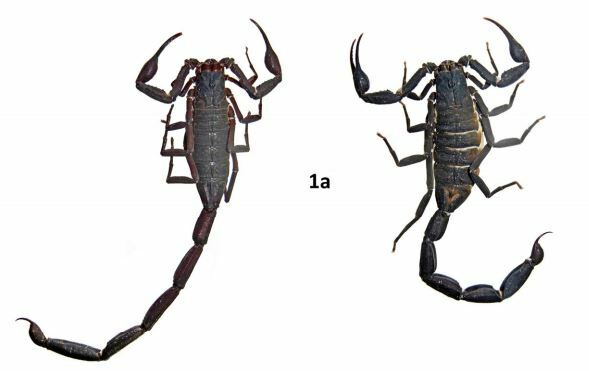 4–13), represented by the following elements (among brackets, number of fragments per bone): partial right splenial (2) and right prearticular (1); cervical (1) and dorsal (9) ribs; furcula (1), incomplete left scapula (16), right scapular glenoid (1), partial right coracoid (5), fragmentary right sternal plate (2); right humerus (2), and proximal half of left humerus (2); ?right ?distal carpal, right metacarpal II, right phalanx II-1, fragmentary right phalanx II-2, and tip of the ?second right ungual phalanx; complete third right manual digit (phalanges III-1 to III-4); right distal tarsals III and IV, proximal portions of right metatarsals II, III, IV, and V(2). Referred material. MSNM V3659, one maxillary or dentary tooth (Figs. 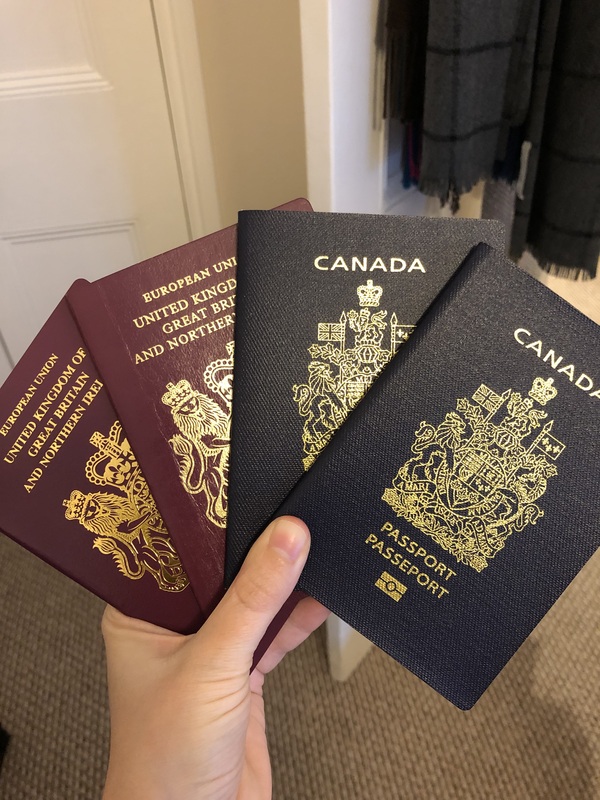 4 and 5). Comments. As noted above, the discovery of all skeletal elements at the same time in a very restricted spot, the fact that all of them are of matching size, and that fragmentary and anatomically adjacent elements are of matching morphology, leave no doubt that all bones referred to the holotype come from the same individual. 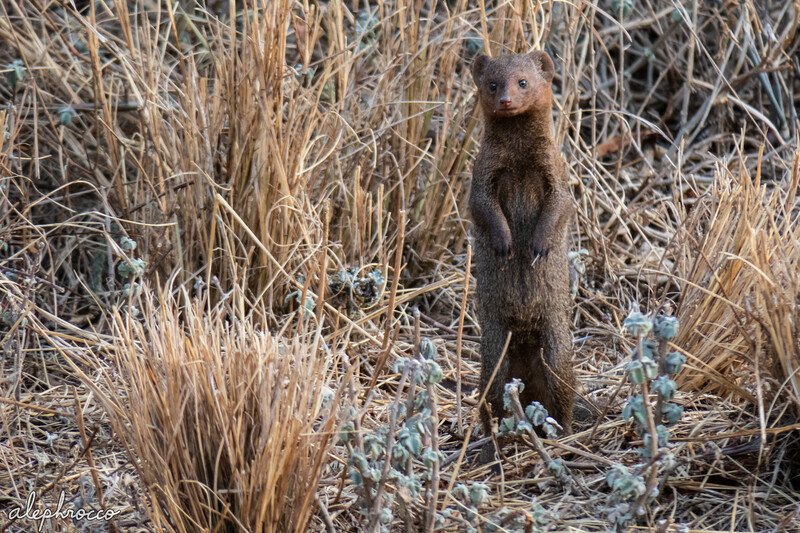 We prudentially exclude from the holotype the single tooth, which was found relatively associated to the bones but lacking its root and any jaw bone connection, thus raising the doubt that it might represent a shed tooth. Type locality. “Salnova” quarry, Saltrio, Varese Province, Lombardy (northern Italy). Horizon and Age. Saltrio Fm. (sensu Gnaccolini, 1964), bucklandi Zone, early Sinemurian (199.3–197.5 mya) (Ogg & Hinnov, 2012). Diagnosis. Mid-to-large sized ceratosaurian characterized by the following unique combination of anatomical features (autapomorphies marked by asterisk—see also Fig. 4): humerus with deltopectoral crest protruding craniomedially for more than twice the shaft diameter, with distal lamina forming an abrupt corner (about 90°) with the proximodistal axis of the humeral shaft; metacarpal II with hypertrofied semicircular extensor lip protruding over the condylar level* and bordering dorsolaterally a very deep and wide extensor pit; phalanx II-1 with flexor palmar groove which is deep and narrow*, and bearing a distinct bump distal to the dorsal extensor process*; manual ungual III with prominent flexor tubercle which is distinctly separated from articular facet by a concave cleft. Simplified evolutionary tree of predatory dinosaurs (theropods). 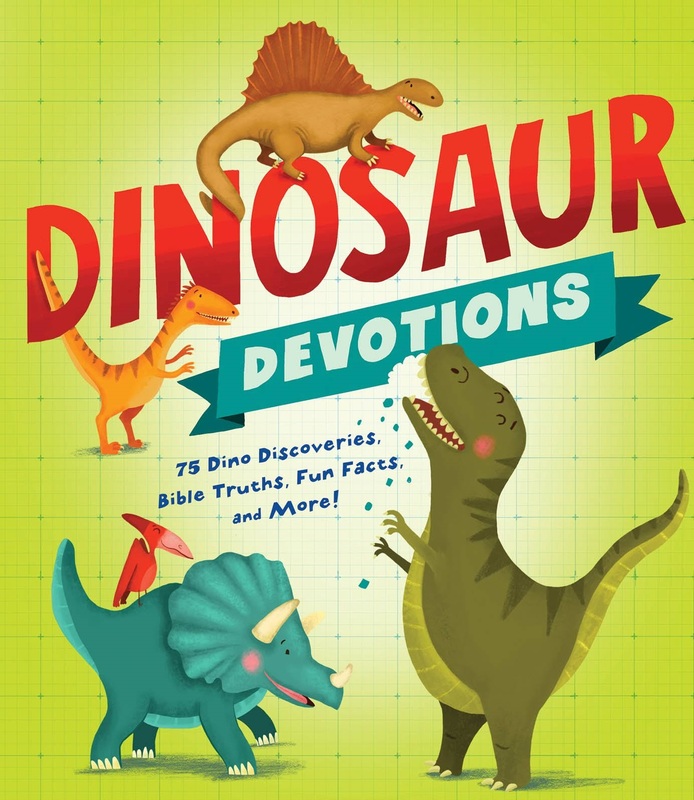 Saltriovenator predates the massive meat-eating dinosaurs by over 25 million years: it is the oldest known ceratosaurian, and the world's largest predatory dinosaur from the Lower Jurassic. During the Jurassic, the three- fingered tetanuran theropods appeared, which gave rise to birds. Saltriovenator zanellai gen. et sp. 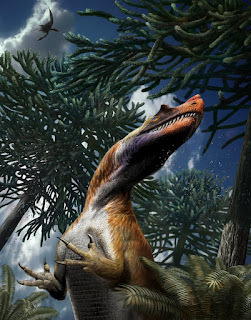 nov. is a new theropod dinosaur from the Lower Jurassic of Northern Italy. It represents the third named species of non-avian dinosaur from Italy, the first of Jurassic age. 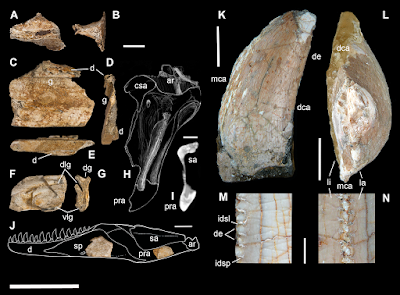 Saltriovenator shows a combination of ceratosaurian and tetanuran features, supporting close relationships between the two averostran lineages with the exclusion of coelophysoid-grade theropods. 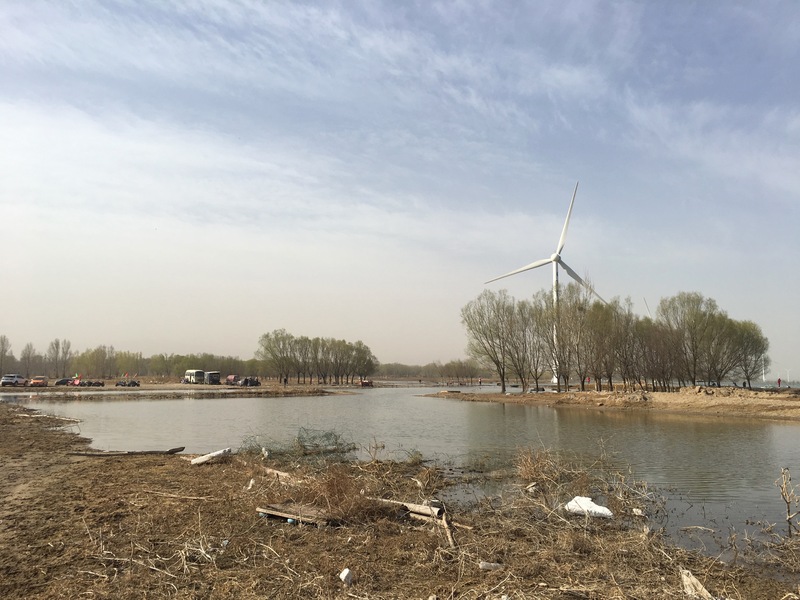 It also represents the first skeletal material supporting the occurrence of large and robustly-built predatory dinosaurs just at the aftermath of the Triassic–Jurassic boundary extinction events. Accordingly, the Italian ceratosaurian fills a stratigraphic and ecomorphological gap between the relatively more gracile coelophysoid-grade neotheropods (known from the Late Triassic to the Early Jurassic) and the large-bodied averostrans that occupied the majority of the apex predatory roles in the terrestrial ecosystems between the Middle Jurassic and the end of the Cretaceous. 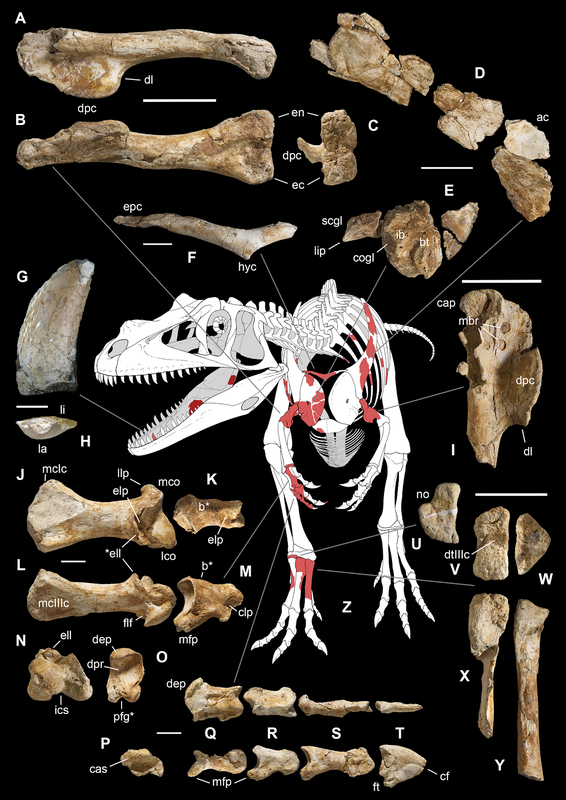 The phylogenetic framework integrated with the new combination of features present in Saltriovenator dismisses the “II–III–IV homology pattern” in the interpretation of the tetanuran (and avian) hand, and suggests a complex process leading to the atrophied forelimb of later ceratosaurians. The evolution of a stocky and robust hand occurred in ceratosaurians before the relative shortening and the loss of predatory function: such a step-wise scenario raises intriguing perspectives on what adaptive and developmental factors led from a “Saltriovenator-like” condition to the aberrant condition present in Limusaurus and abelisaurids.